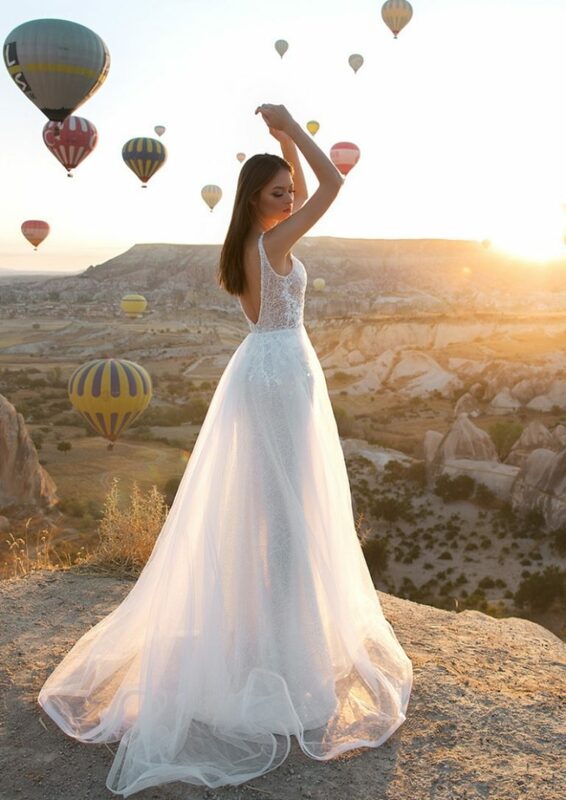 CocoMio Bridal is ecstatic to welcome the exclusive Eva Lendel designer label to our boutique. We will be the sole distributors for South Wales and the West and we will welcome many brides to see this fabulous collection. 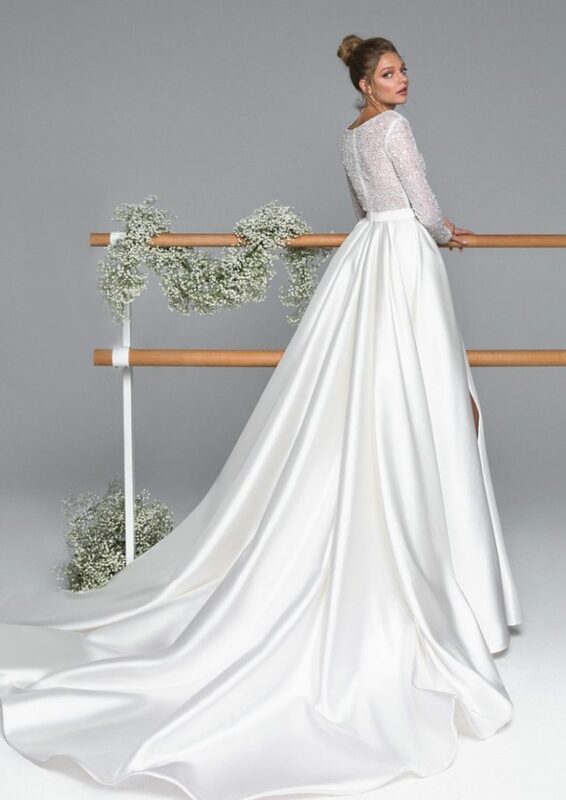 Eva Lendel was launched in 2015 with the aim of creating new and exclusive styles to the wedding fashion world. This designer likes to be at the fore front with the latest fashion inspiration and likes to experiment with fabrics, style and bridal innovation to bring you their collection. The wedding dresses are handmade in the Ukraine and ooze sensuality and romance yet have the perfect mix of contemporary and style. Please note dresses can only be ordered from a size 4-14 and will take a full 6 months to order in.